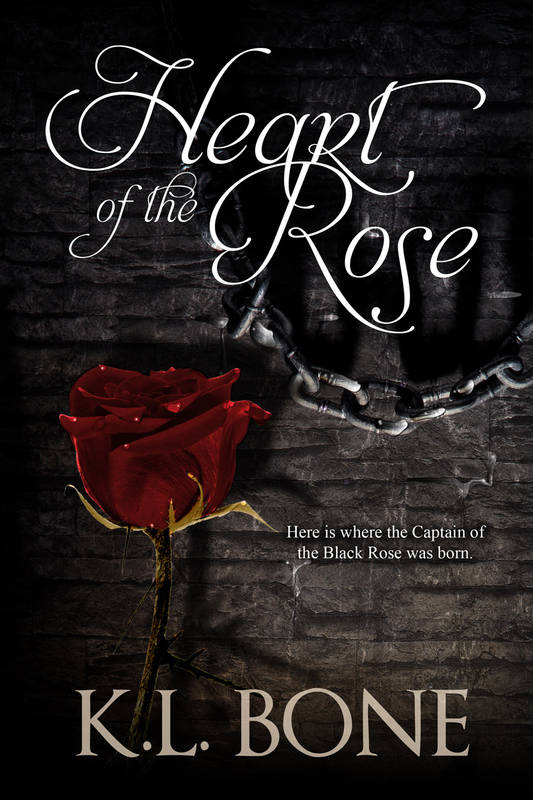 Heart of the Rose – Cover Reveal! Refusing to accept that her love will never return, Mara clutches to a hope which defies the bounds of reason. However as years pass, memories fade from comfort to unbearable grief. As Mara prepares to accept the unimaginable loss, a sinister creature of roses and shadow haunts her dreams. Dreams of blood. Dreams of torment. Dreams of Edward. 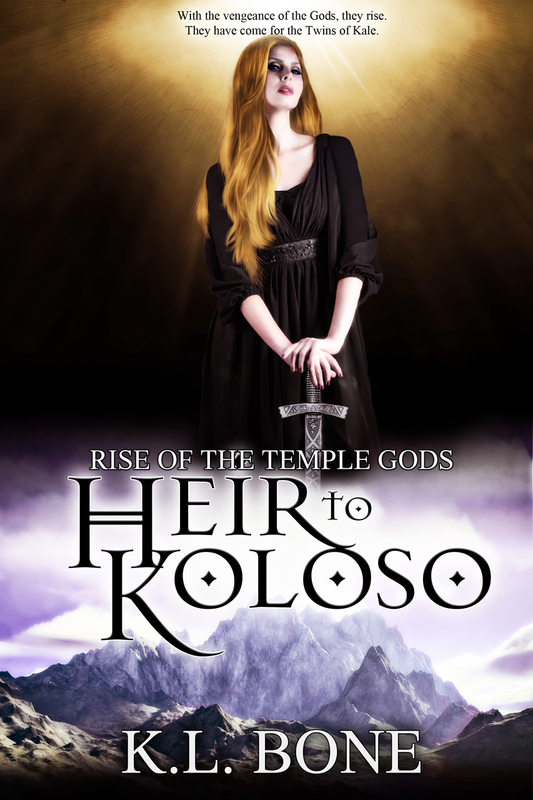 Meanwhile, Princess Ameria is determined to discover the true identity of her father’s killer and is willing to risk everything in order to find the answers she seeks. Embarking upon a quest which takes her from gleaming Temples to darkened castles, she endeavors to learn the truth about her family, the Prophecy, and the future of the Kingdom. Eventually turning to her estranged grandfather, the powerful and dangerous Lord Riccard, Ameria uncovers a truth about her family’s past from which will threaten to challenge the very foundations of her beliefs. 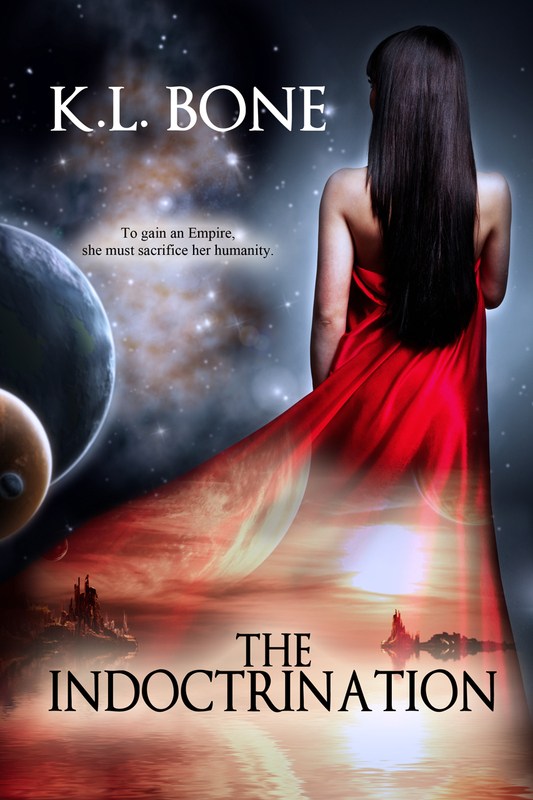 I am excited to announce that my science-fiction novel, The Indoctrination, features a completely new cover! Created by the same designer who crafted the cover for my fantasy novels, Heir to Kale, the new cover more fully conveys the otherworldly nature of this sci-fi narrative and I could not be more delighted to be sharing it today! Now available for both download and in paperback! The Indoctrination is currently available for download on Amazon! 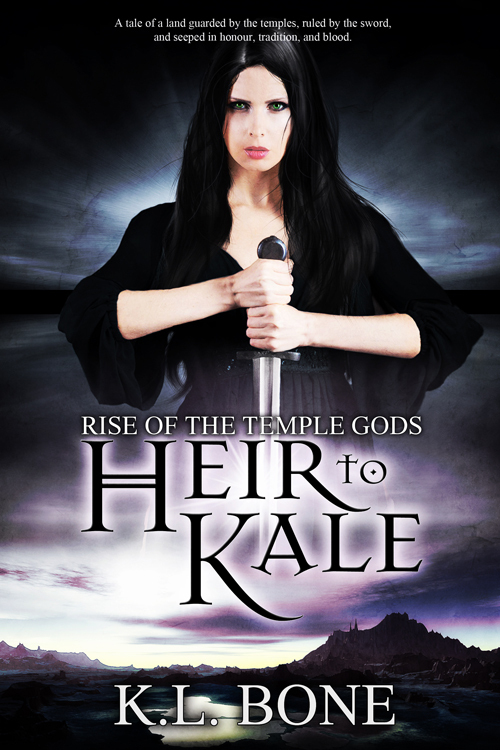 I am excited to announce the release of my second novel, Heir to Kale, the first book in the Rise of the Temple Gods fantasy series!